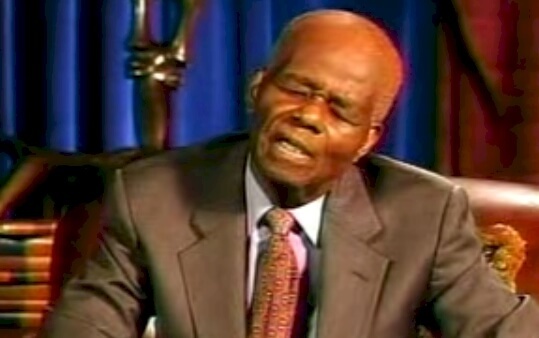 Dr. John Henrik Clarke was born January 1, 1915 in Union Springs, Alabama and died July 16, 1998 in New York City. His family came from a long line of sharecroppers. 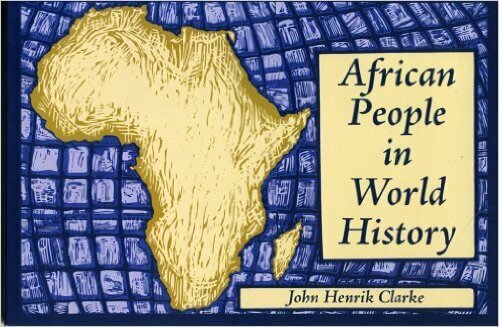 Clarke noticed that although many bible stories "unfolded in Africa...I saw no African people in the printed and illustrated Sunday school lessons," he wrote in 1985. 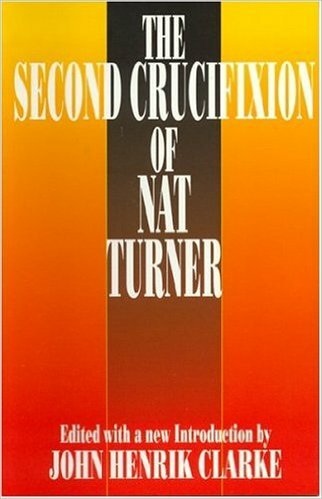 "I began to suspect at this early age that someone had distorted the image of my people. 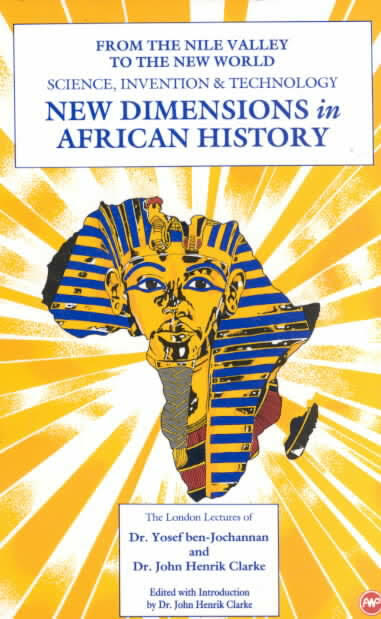 My long search for the true history of African people the world over began." 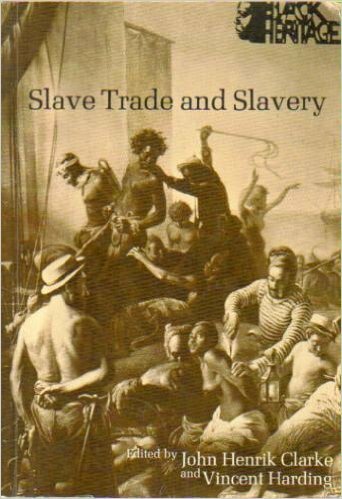 That search took him to libraries, museums, attics, archives and collections in Asia, the Caribbean, Europe, Latin America and Africa. 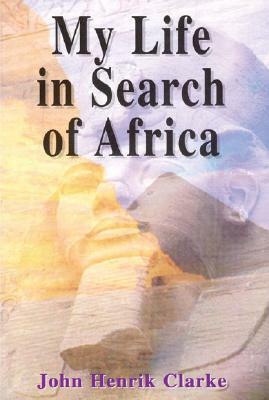 What he found was that the history of black people is worldwide; that "the first light of human consciousness and the world's first civilizations were in Africa"; that the so called Dark Ages were dark only for Europe and that some African nations at the time were larger than any in Europe; that as Africa sends its children to Europe to study because that is where the best universities are, early Greece once sent its children to Africa to study because that was where the best universities were; and that slavery, although devastating was neither the beginning nor the end of Black people's impact on the world. 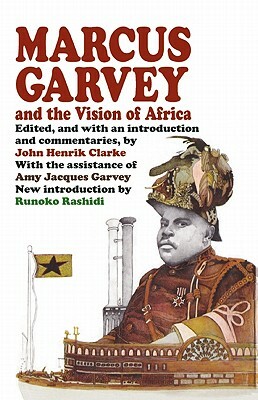 Clarke gathered his findings into books on such figures as the early 20th century mass movement leader Marcus Garvey, into articles with titles like "Africa in the Conquest of Spain" and "Harlem as mecca and New Jerusalem," and many books including American Heritage's two volume "History of Africa." While he was teaching at Hunter College in New York and at Cornell University in the 1980's, Clarke's lesson plans became well known for their thoroughness. They are so filled with references and details that the Schomburg Library in Harlem asked for copies. Clarke plans to provide them, he said, "so that 50 years from now, when people have a hard time locating my grave, they won't have a hard time locating my lessons." 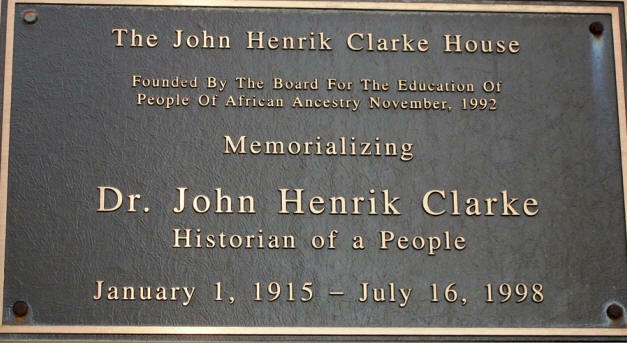 In 1985, the year of his retirement, the newest branch of the Cornell University Library- a 60 seat, 9,000 volume facility- was named the "John Henrik Clarke Africana Library." 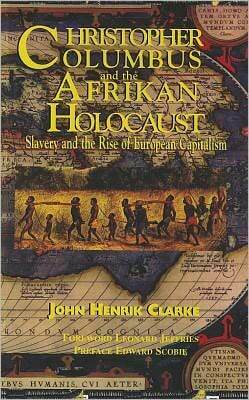 Check out the reading list compiled by Dr. John Henrik Clarke, Dr. Yosef “Dr. Ben” Ben-Jochannan, and Dr. Ivan Van Sertima. The Harlem Writers Guild is a community of writers of African descent whose mission is to preserve the experience of black people in the written word. 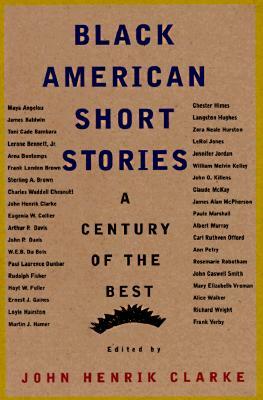 The Guild was founded as a writers workshop in the "Village" of Harlem in New York City in 1950. 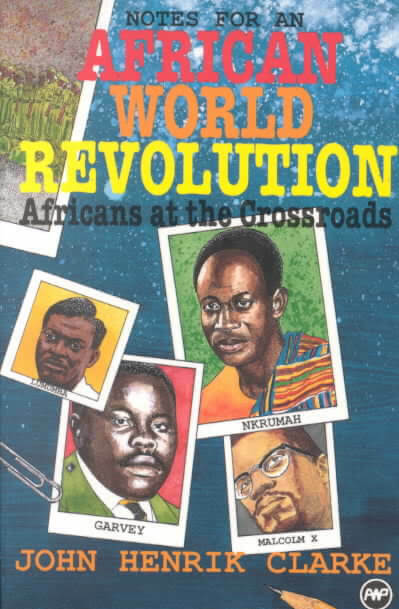 The founding members included: Dr. John Henrik Clarke, Rosa Guy, John Oliver Killens, Walter Christmas. "...a veritable tour de force, plotting history from Africa's ethnographic presence, dating back to the early Egyptian dynasties to the Million Man March...The film is equal parts Baptist sermon and history." - New York Amsterdam News. The full video is show below. 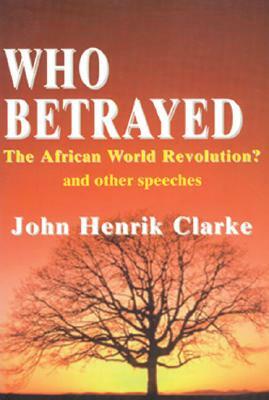 Tell us how much you like John Henrik Clarke.